Military rulers. An Ivy League University, A Race to Govern, And Rich Kids Stuck On a Thai Holiday Island. NO-ONE’S OWNING UP SO THIS POSH SCHOOL DRAMA IS HEADING FOR A DRAMATIC DENOUEMENT! It appears to be a nightmare. Two international students need to get to their top Universities in the United States quickly for the beginning of the new semester – and the father of one needs to get to the John F Kennedy School of Government at Harvard. The two students Raymond Tony Chang and Ryan Wang need to get to the Ivy League University Cornell and Purdue University respectively and Raymond Nobu Chang (Senior) once tipped by Fortune magazine to be a prospective global leader, needs to get to know how to rule the world. But first he his wife and his son need to settle into a US$2 million house in Lexington, Massachusetts. 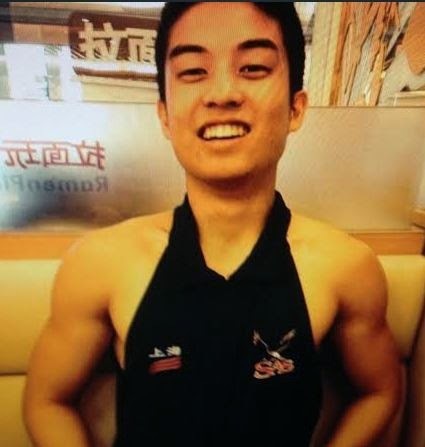 The problem is that Raymond Chang (junior) and Ryan Wang former students at Shanghai International School are trapped in Thailand. Their passports have been confiscated, and they are waiting to go to trial at the end of next month long after the new semester starts. 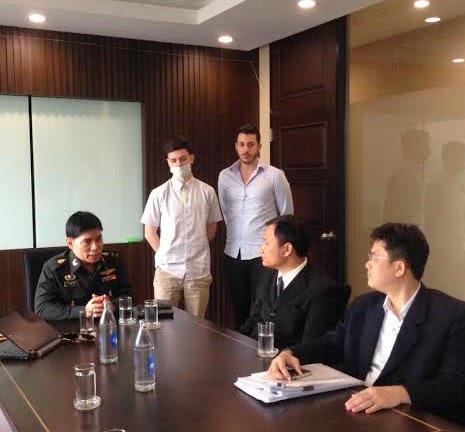 They are charged with an attack on Jack Hansen-Bartel, a student at NIST (New International School of Thailand) at the Green Mango Club in Chawaeng on the holiday island of Phuket intending to cause and causing him grievous bodily harm. Jack Hansen-Bartel has applied to go to Australia’s Monash University, but had to undergo extensive surgery and it will not be completed for at least another year, said his mother Annie Hansen. The father’s current skills at international diplomacy seem to have failed him. He blitzed into Thailand blaming Jack Hansen-Bartel for the attack despite the fact that evidence of the injuries alone showed that Jack was the victim and that the boys initially admitted their role, claiming they were going to the aid of a damsel in distress. Pressure was put on local police by a very senior official to drop the charges, but Raymond Chang had underestimated the determination and strength of an Aussie mum. Police in Koh Samui at the insistence of the Chinese-American father insisted that charges be brought against Jack too not realizing that by doing that to the son of a mum like Annie he was upping the stakes. In stepped the military led National Council for Peace and Order, who greeted the local policeman as he flew into Bangkok very politely and just noted that they were present to see fair play. But since that time the father has been to Koh Samui Provincial Court at least four times to get his son and his son’s friend’s passports back…so far unsuccessfully…and he has been calling at the police station regularly. It seems that the father was attempting old style Chinese politics rather than the American way. It seems he does need to go back to school to learn diplomacy. Angrily breaking the microphone off a Channel 7 (Australia) cameraman’s rig was perhaps not the best way to open up diplomatic relations in Koh Samui. 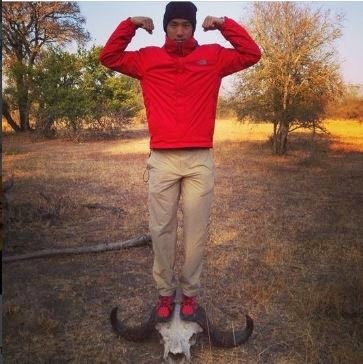 But then again is it the Chinese or American way of diplomacy #RaymondNobuChang has been adopting. The American way has always been carrot or stick? We’ve seen the stick. The carrot here may be abstract. There are of course Chinese whispers. Above a Channel 7 report showing the NCPO team coming to the aid of Aussie mum Annie Hansen-Bartel. Meanwhile battling Melbourne mum (not Adelaide as Channel 7 states) Annie Hansen appears to be monitoring the situation like a hawk. If someone moves to arrest Jack we can expect some action. But the real drama in the saga will at the end probably not be the actual minute of violence in Samui’s Soi Green Mango but with relevations yet to be made. Its something dare I say it which could reach the corridors of power.